This bread is cheap, quick & easy to make-no proving or kneading to do! 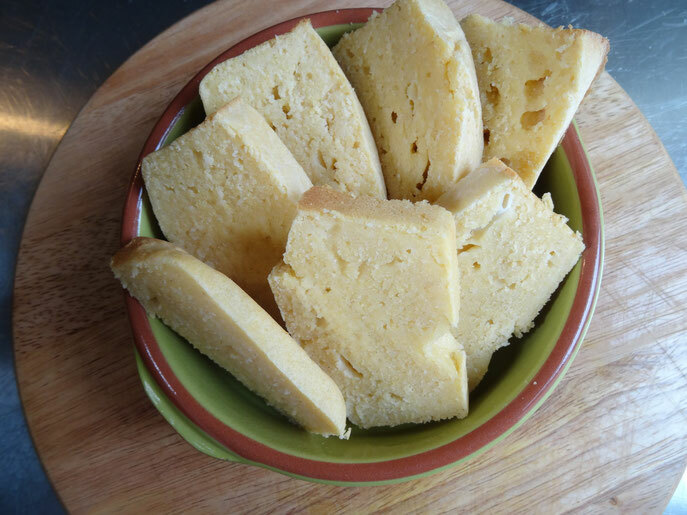 Made with Polenta which you can buy at the supermarket for just over £1 it makes a great accompaniment to soup but goes particularly well with the Baked Meatballs in the Odds & Ends section! 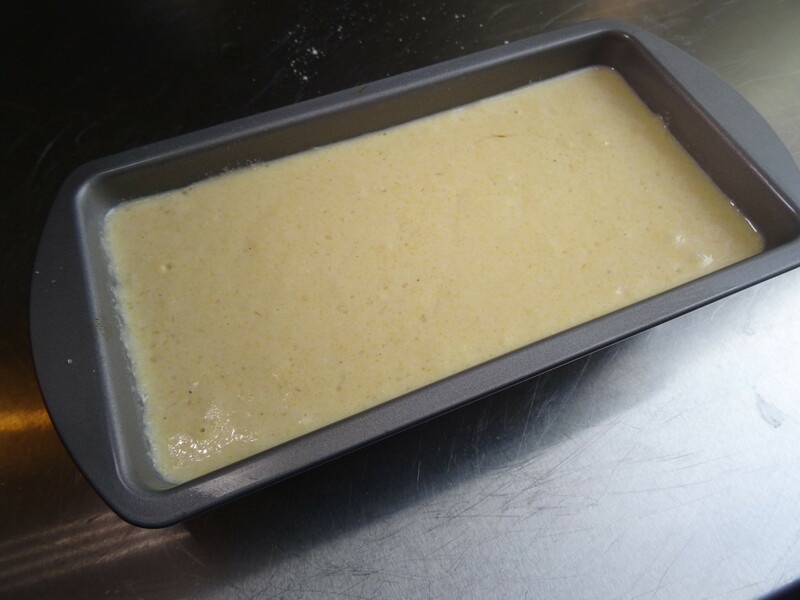 Preheat the oven to 180C/Fan160/Gas4 & grease a 2lb loaf tin. 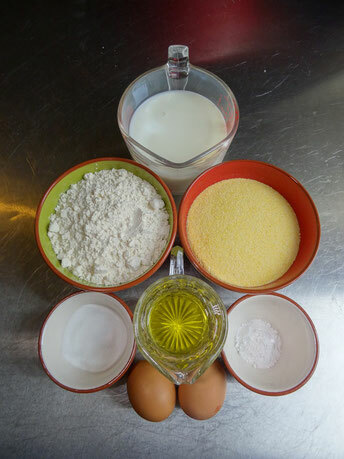 Mix together all the ingredients fairly quickly but be careful not to over mix. 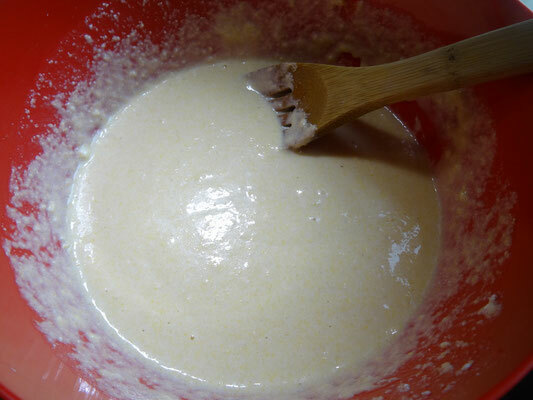 Pour the mixture into the tin & bake for 30 minutes.